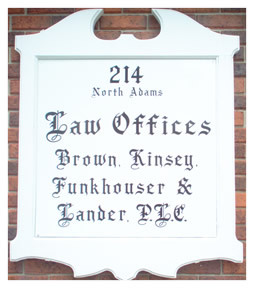 In 1995, the firm hired another Drake Law School graduate, John Lander, and the name was changed in 2004 to Brown, Kinsey, Funkhouser and Lander, P.L.C. In 2003, University of Iowa graduate Kim Snitker joined the firm in 2003, and Drake University Law School graduates Travis Armbrust and Kaitlyn Ausborn joined the firm in 2012 and 2015 respectively. 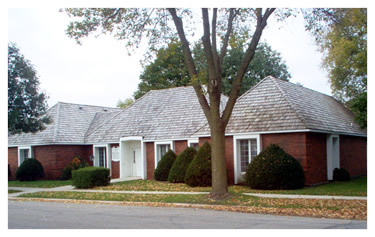 All attorneys are committed to continuing the rich tradition which began at the time of the firm's inception in 1951.